NOVA has registered thousands of under-represented voters in food pantries, social service agencies, supermarkets, libraries, correctional facilities, schools, and a local university. 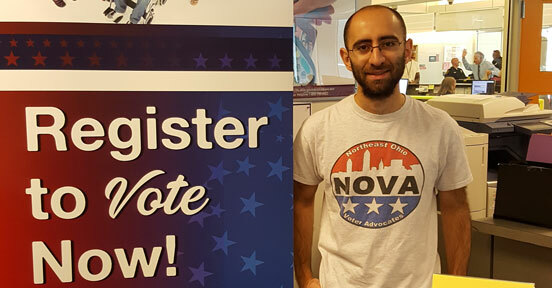 NOVA uses its own research to maximize voter accessibility for all qualified individuals. As a result, NOVA research and advocacy have improved local and state election laws. NOVA has testified locally, state-wide, and nationally, resulting in improved voting accessibility. 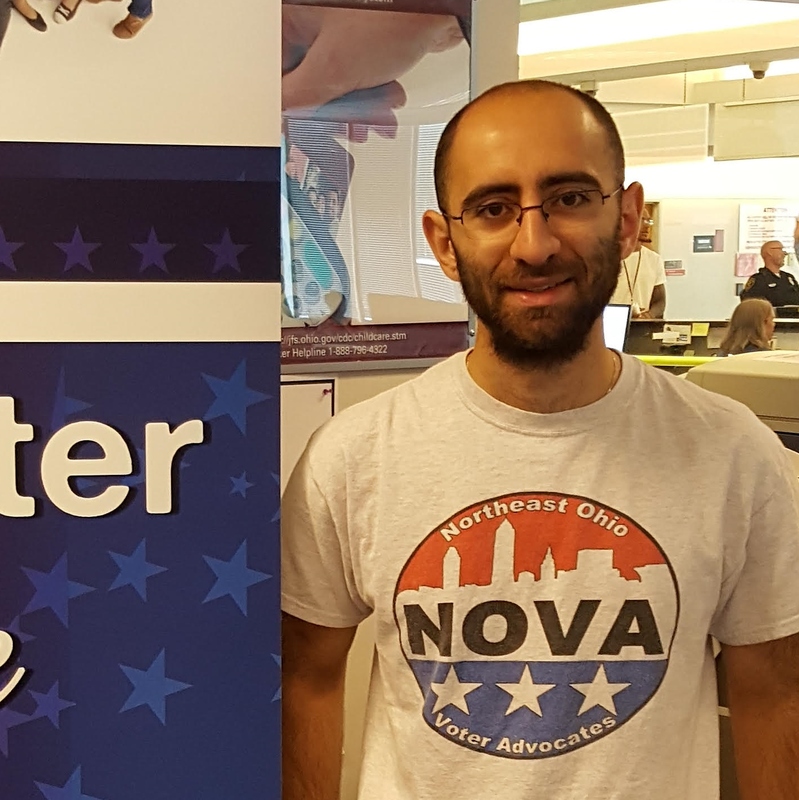 In addition, NOVA collaborates with organizations such as the Cuyahoga County Board of Elections, League of Women Voters, State Voices, Greater Cleveland Congregations, and Cleveland Votes to further improve voting access for under-represented populations. 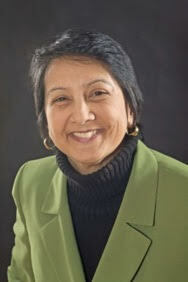 Retired Director of the Cleveland State University Master’s program in Diversity Management. 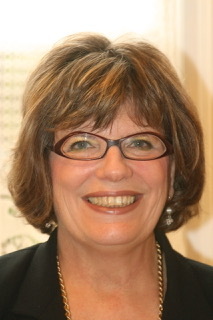 A long time leadership and organizational effectiveness consultant, Gaynier works for civic and economic engagement. Recently retired from Hyatt Legal Plans as General Counsel and Vice-President of Operations, he has developed plans to embed voter registration during hiring and at the point of service in a variety of non-profit urban organizations in Cleveland and beyond. An experienced social worker in the Cuyahoga County criminal justice system, she has coordinated voter registration in the County jail since 2006. 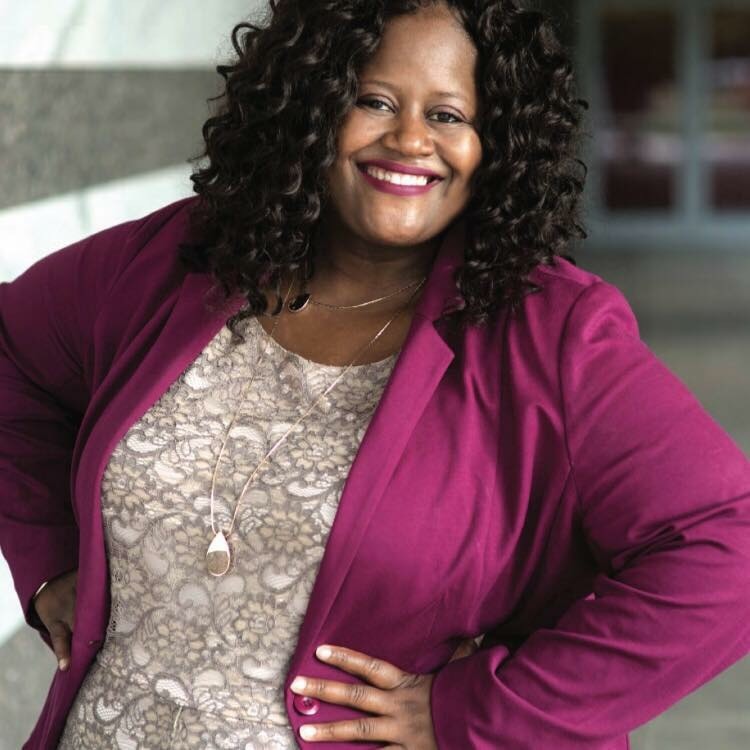 Accepted as an expert panelist for the National Association of Social Workers, she has contributed to their policy statement on the importance of voting for those who have been incarcerated. Nora provides assistance in data and election research and regularly volunteers in hunger centers, county assistance agencies, probation offices, and other organizations. She represents NOVA at community organizations and formerly edited a journal at Cleveland State University’s College of Urban Affairs. Fred J. Livingstone, Legal Director, Esq. A retired attorney from the law firm of Taft, Stettinius & Hollister, he specialized in property tax and subsidized housing law. 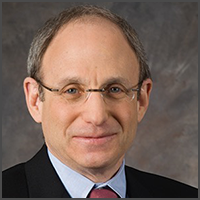 Having devoted time to election law, gerrymandering, and voting issues, he has championed changes to voting rights laws for the under-represented population. 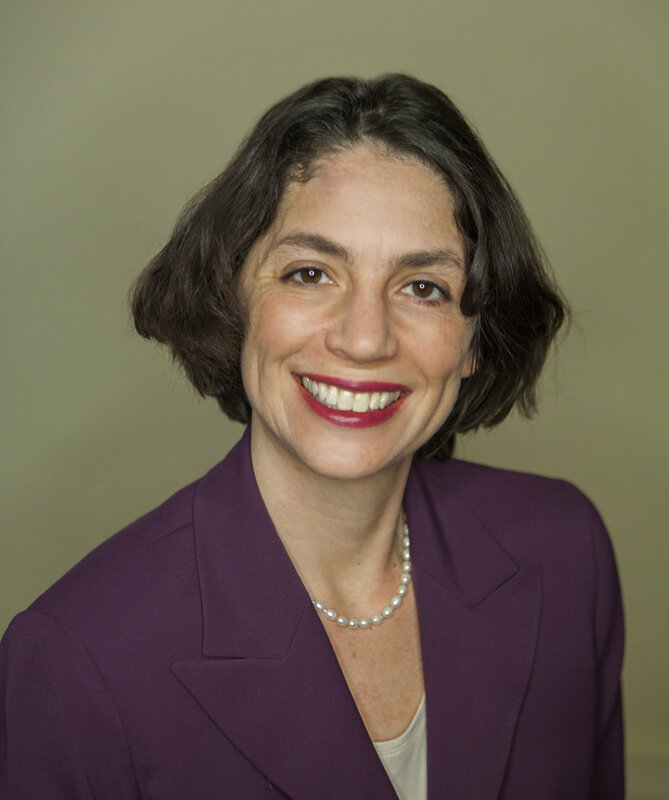 Jessica has extensive experience as an attorney/mediator. She served on the school board of the Port Angeles School District and on numerous nonprofit boards (Port Angeles Education Foundation, Pro Bono Lawyers of Clallam County, Olympic Peninsula B’nai Shalom Havurah). In Cleveland, she has served five years as a volunteer tax preparer for AARP’s Tax Counseling for the Elderly Program at University Heights Library, two terms on the Board of Directors of the Home Repair Resource Center in Cleveland Heights and one term on the Board of Directors of Future Heights. Senior Organizer at Greater Cleveland Congregations. Formerly an organizer with Industrial Areas Foundation and a founding organizer of Greater Cleveland Congregations, she has directed voting campaigns, education reform and criminal justice efforts in Chicago, Baltimore and Cleveland. A recent graduate of Cleveland State University’s Urban Studies Master’s Program, he is a Senior Data Analyst at the New York City’s Administration for Children Services. He previously worked as an advocate for renters at the ClevelandTenants Organization, as a literacy and GED teacher at the Cuyahoga County Jail, and as a volunteer and Administrative Assistant for NOVA. 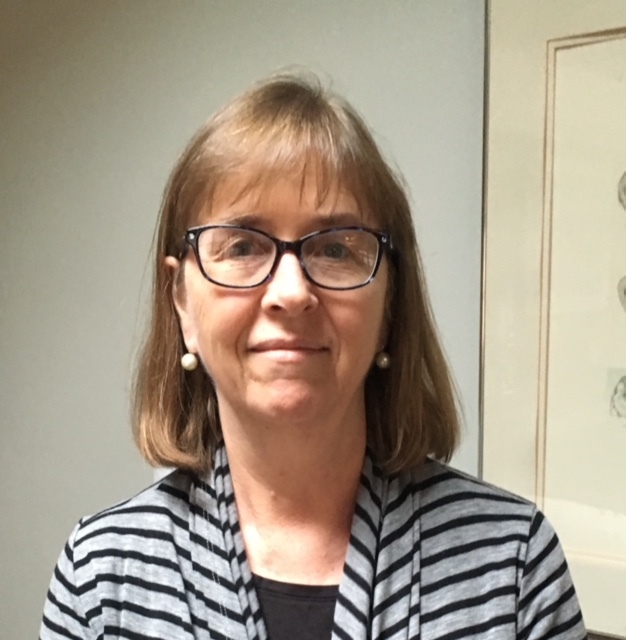 An analyst and programmer for the CWRU Center on Urban Poverty and Community Development, she will join NOVA’s board in June, 2018 and provide data management and statistical analysis to support NOVA’s voter registration, vote-by-mail and research priorities. At the Center on Urban Poverty, she has participated in studies of welfare recipients, pre-school children and other underserved populations. 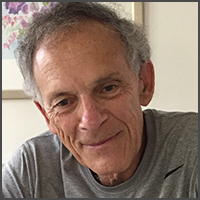 An Emeritus Professor of Neurosciences at CWRU, he has directed applied research projects on election administration and policy since 2004. He has testified on election reform to Ohio House and Senate Committees, and to the U.S. House Administration Committee. Having served from 2007-2010 on the Ohio Secretary of State’s Voting Rights Institute Advisory Council, he participated on their NVRA Leadership Team to improve voter registration by public assistance agencies.